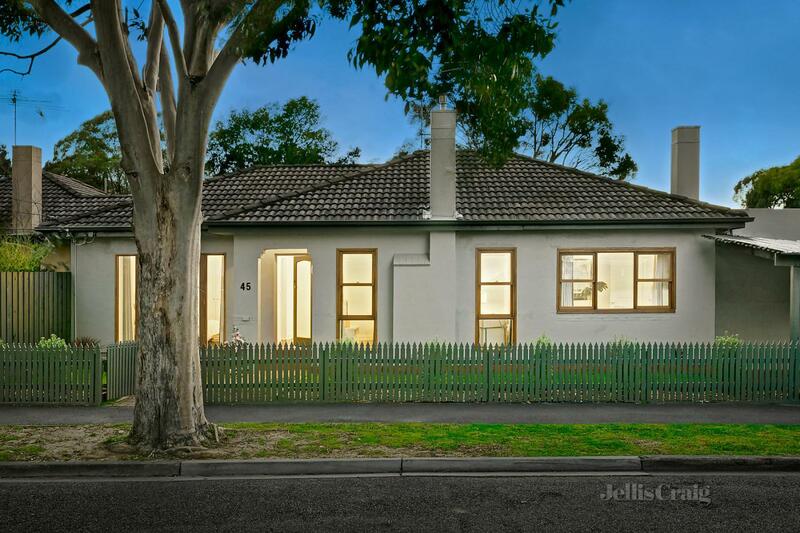 5 Agnew Street is a house in Brighton East with 2 bedrooms and 1 bathroom. Its postcode is 3187. 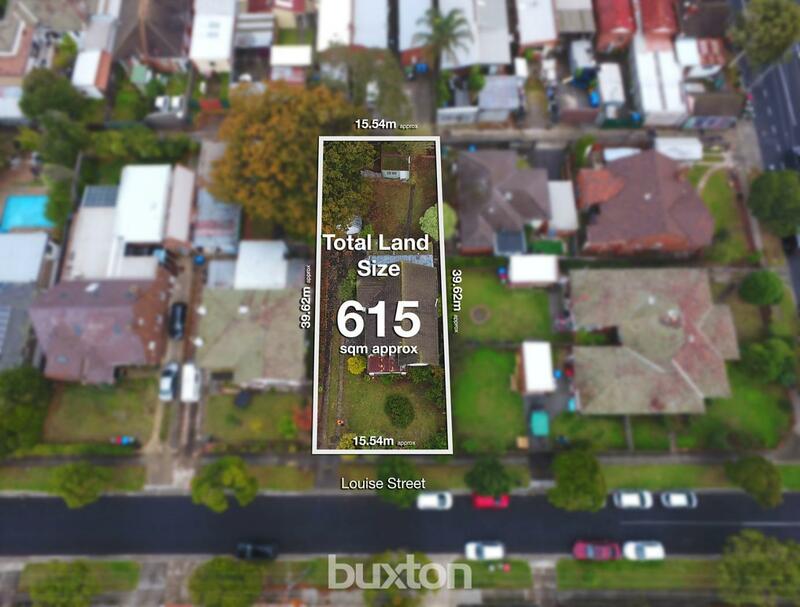 The size of this block is 279 square metres. Last time it sold, it went for $670,000, which was in November 2010. 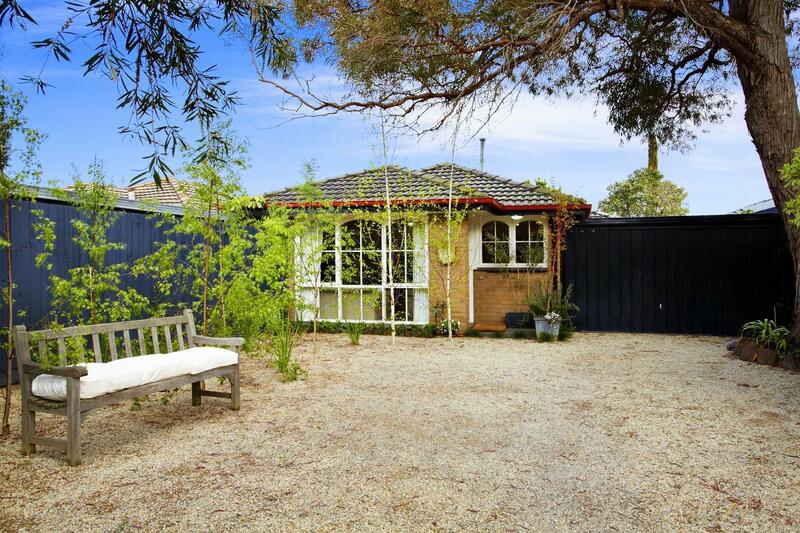 Thinking of selling 5 Agnew Street, Brighton East? Get a Free in-depth market appraisal from a realestateview.com.au partner agency. 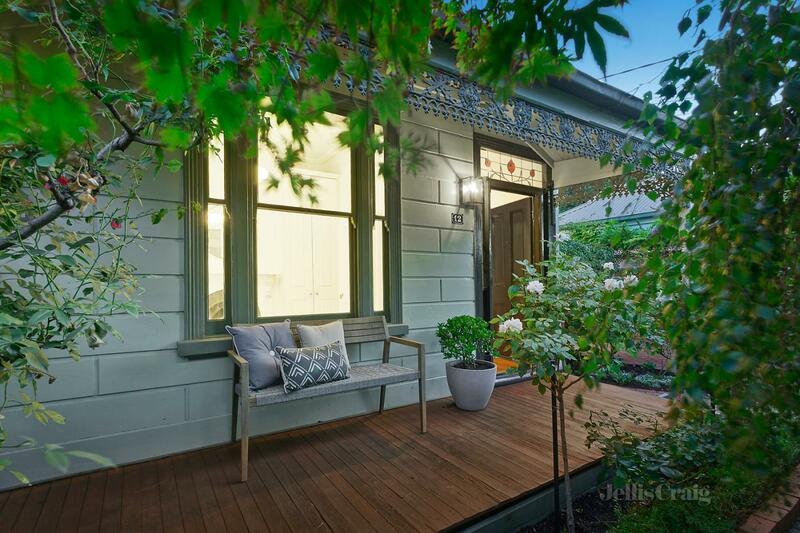 Take a virtual stroll through the streets and blocks close to 5 Agnew Street and read some helpful facts about this part of Brighton East analysed against the wider suburb. The most common occupation around here is health care and social assistance. As far as Brighton East resident income is concerned, this pocket earns a similar wage to most other residents.